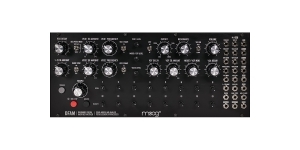 If you like the sound of Moog synthesizers, but for now you only have enough money to buy a piggy bank for money, you will appreciate the good will of a famous company. Thanks to the efforts of the staff, we got a fully-featured analog synthesizer with semi-modular architecture at a bargain price. 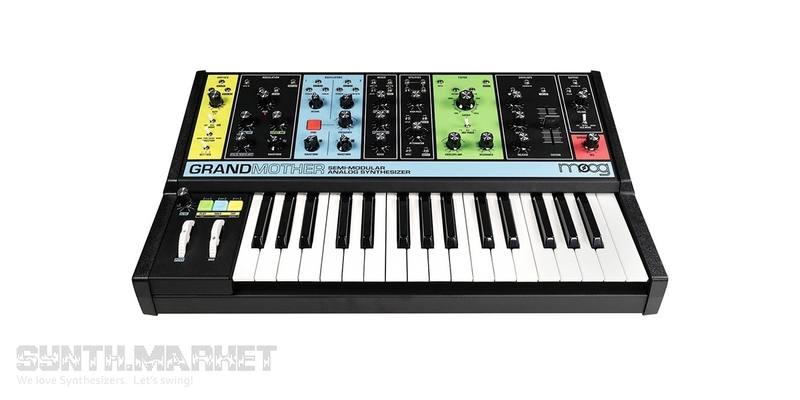 The Grandmother has a fully analog audio path, 2 VCOs, the second of which can be synchronized to the first and supports frequency modulation, a built-in arpeggiator and sequencer, as well as a spring reverb and even USB MIDI support, not to mention CV control. In addition, audio input is provided. 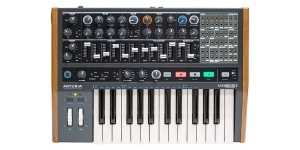 Synthesizer, Analogue (A), Voices: 1, Monophonic, Monotimbral, Oscillators per voice: 1, Sub-Oscillators per voice: 1, Aftertouch, Number of Keys: 25, Size: 2, Production start: 2018. 2018 is the year of hybrid sound synthesis. Half of the synthesizers in the ranking is a delicious blend of analog + digital synthesis in different proportions. Sometimes even digital + digital, which is also interesting. Another half is an attempt to recreate the behavior of cult synthesizers of past years. 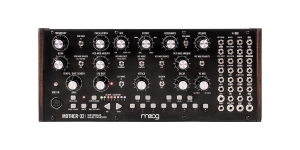 This is our only chart for 3 years in which there are two MOOG synthesizers at once! This is an interesting and versatile chart, which you should familiarize yourself with and express your opinion, because otherwise you definitely risk missing something important! 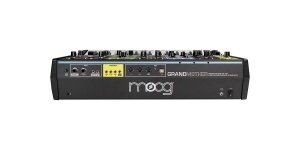 On May 11th, a new Moog product was launched - a semi-modular analog synthesizer Grandmother, which also includes an arpeggiator, a sequencer and a spring reverb. 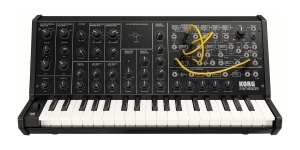 Its design and internal organization refers to the classic modular systems from Moog, but now it is not necessary to understand the sound path of the instrument - its semi-modular structure allows you to explore the world of analog synthesis even without the knowledge of patching and, at the same time, reconnect any of the default connections.